A successful response driven television campaign can be the most impactful, game-changing marketing strategy you ever employ. It can exponentially broaden your customer base, dramatically boost revenues, and substantially increase brand awareness—all with precise cost/benefit accountability. But it’s not as easy as simply producing a show and putting it on TV. For a DRTV campaign to hit the performance goals you require for profitability, you need to have your ducks in a row. 1) Know the Potential. Understand all the possibilities of your TV business model fully. The rewards don’t stop with the initial order, lead or customer acquisition. In fact, these can be just the tip of the iceberg. Explore every opportunity in every channel. 2) Do a Reality Check. Is your product or service a good “fit” for direct response television? Not everything is. 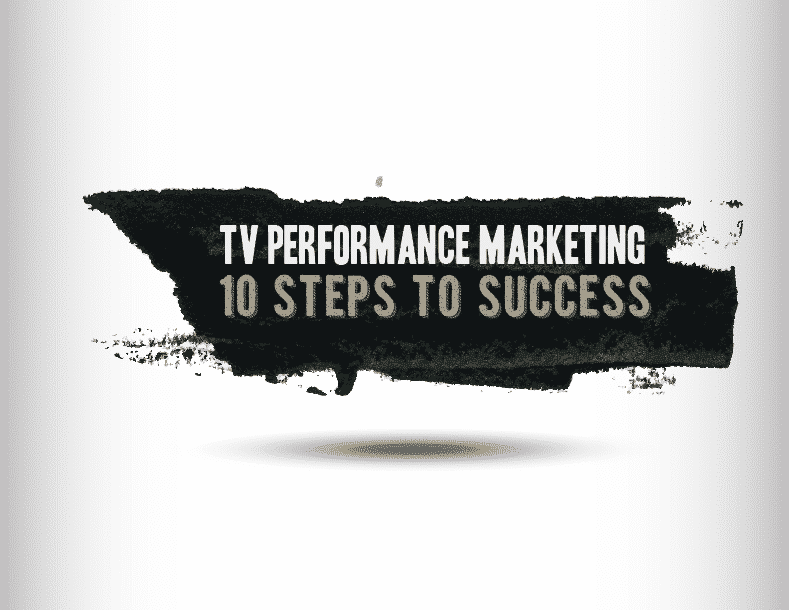 There are some key parameters you need to understand before you decide TV is right for you. Check them out here. 3) Choose Your Partner Wisely. Select an agency that has deep knowledge, passion, experience and results in this highly specialized arena. Branding agencies, for example, may be highly capable of slick, image-building TV spots. Nice, but if you want calls or clicks, your agency partner needs to bring proven, demonstrated expertise in performance marketing to the table. 4) Listen, and Be Heard. Your agency’s goal is YOUR bottom line (it SHOULD be, or you need a new agency). To that end, they will bring to bear all their experience and know-how. They may push you in directions outside your usual comfort zone. Express your concerns and make sure they’re understood, but be prepared to be flexible and trust in your agency’s guidance as well. Let them do what you hired them to do. 5) Test Your Way to Success. Create and test compelling offers. Test creative (sometimes the little things make a big difference!) Test media. In all your testing, be patient, methodical, and keep the variables to a minimum. 6) Measure Everything. TV is still the tide that lifts all boats. Every channel will benefit from the exposure, and consumers will often respond via different paths. Make sure you or your agency partner can integrate all the data from retail, ecommerce and direct to fully quantify the effect on your business. 7) Let the Numbers Rule. Be prepared and willing to tweak all the above. There may be a particular offer or show segment or product description you’re in love with, but if the tests show it’s hurting results, you’ve got to let it go. Numbers don’t lie, use them to every advantage and ruthlessly OPTIMIZE. 8) Leverage Your Agency’s Experience. Let and expect your TV agency to be your partner in every way. Let and expect your agency to help you with analytics and optimization. Transparency leads to greater success and improved results. 9) Use What You’ve Got, and Use it Again. Your TV campaign will generate a plethora of assets; video, audio, and still photos. 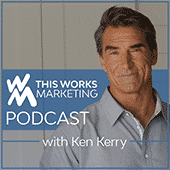 Plan to utilize those assets across all channels, including web pages, website pre-roll, video shorts, sizzle reels, social media, shopping channel roll-ins, etc.